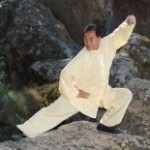 See the power and grace of Tai Chi energies in action! 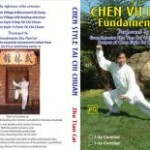 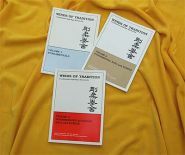 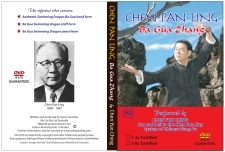 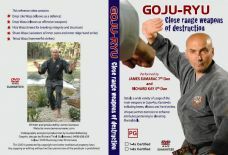 This reference video contains demonstrations and step by step instruction of Chen Style Push Hands methodology by Zhu Tian Cai filmed over a four day workship at Wu Lin Martial and Healing Arts Retreat. 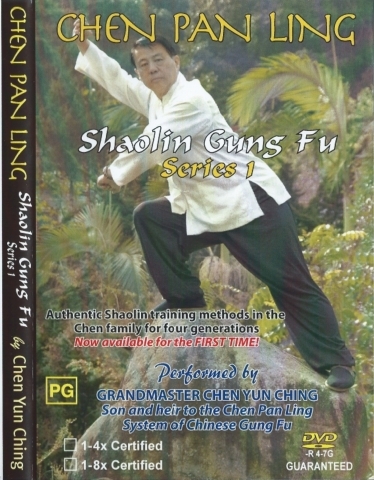 Concludes with a demonstration by Zhu Tian Cai and James Sumarac of the complete Chen Style Push Hands routine.